Chicago is a superior place for a corporate team building event, with fine architecture, lake views, Blues clubs, and a fine science museum. And who better to play and learn with than Dr. Clue? Dr. Clue’s corporate team building programs in Chicago really get down to business. Our fun, experiential team building activities empower your team to work together more productively and collaboratively, maximizing its potential. When booking a Dr. Clue corporate team building event in Chicago, you’ll experience an entertaining, brainy, team building activity centered on a smart, treasure hunt exercise, where intrinsic results are more important than extrinsic prizes. Read more about why Dr. Clue’s Chicago corporate team building games are just what the Doctor ordered for reinvigorating your teamwork. 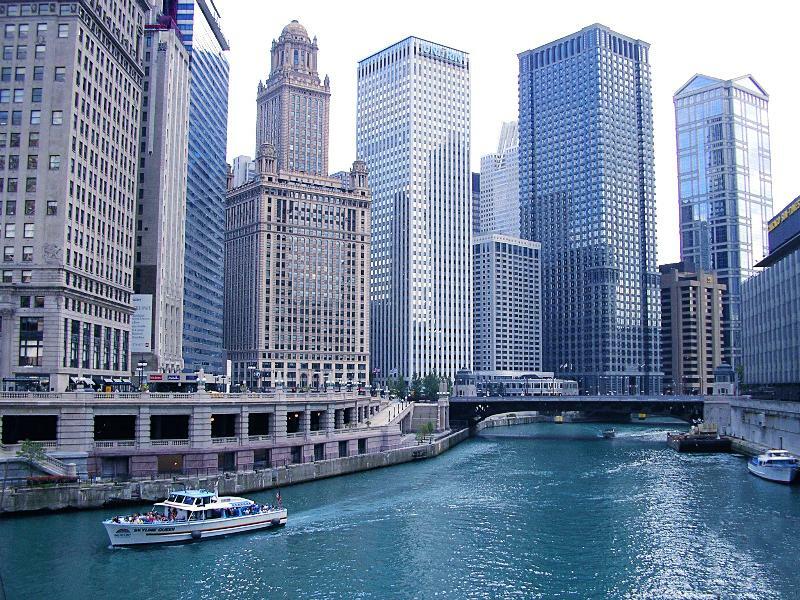 Check out our 3 Chicago team building locations.